Sh. Abhai Sinha, a senior Central Engineering Services Officer of 1980 took over as Engineer Member, DDA on 06.02.2013 from Sh. Ashok Khurana who has been shifted to CPWD as Director General on promotion. Sh. Sinha’s last posting before joining DDA was Chief Engineer[CPWD], Mumbai. He has vast and varied experience especially in the construction of flyovers and the building work. He has been associated with the successful complition of various prestigious and landmark buildings like the National Test House and GSI Building in Kolkata; three bank buildings namely Canara Bank, Punjab National Bank and IDBI in Mumbai. During his stinct as Director (CSO), CPWD at Kabul, he has contributed in the planning and designing of Afghan Embassy and India Chancellery Building there. An alumni of IIT, Roorkee Sh. 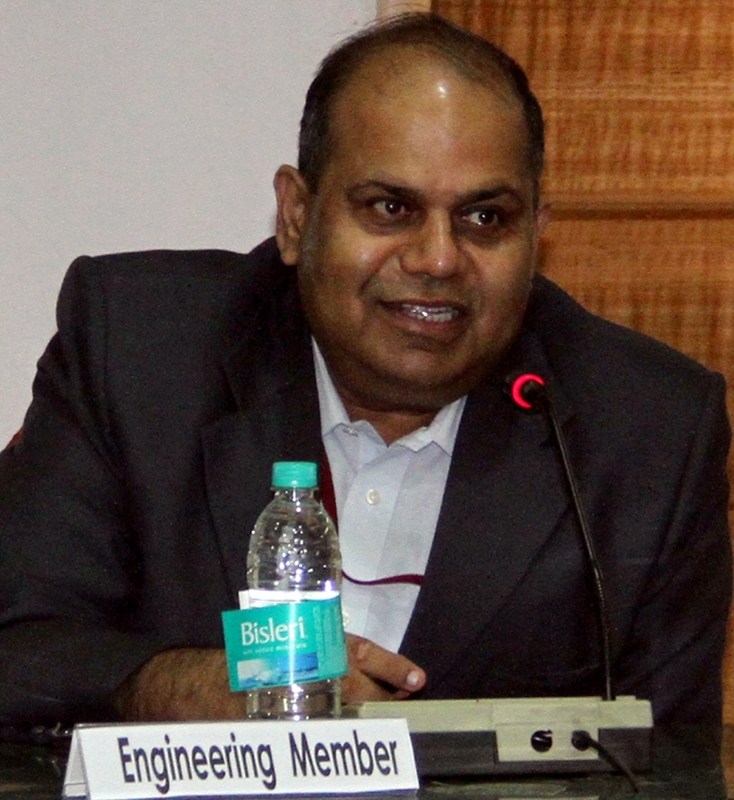 Sinha graduated in 1978 and joined Central Engineering Services in 1980. UDYAN MELA ON 12th Oct.